In September 2017 I became aware of a (then) lesser known POLE SHIFT book by Chan Thomas called “The Adam and Eve Story.” Thomas explains his theories, including that stories in the Bible’s Book of Genesis like Adam and Eve being kicked out of the Garden of Eden involve fleeing an ancestral homeland after a world-renewing catastrophe that re-stabilized with new surface conditions six days after it started. Many pages are missing from this version, and with no original version to compare to, it was easy to speculate that the CIA was very concerned with at least one pole shift related topic where the author (who worked for the government and disappeared without public records down some rabbit hole in the late 1960s…) must have hit too close to home on something true and relevant to national security. Otherwise, why would the book be nearly impossible to obtain, the author gone without a trace, and the book classified for fifty years? I speculated at length in my article in Nexus Magazine last year and in my own POLE SHIFT book regarding the topics Chan Thomas might have covered, and also on the extra, *unrelated* material near the beginning and end of the CIA version of the book. There is no way the CIA accidentally added those magazine articles and supply lists into their PDF file for The Adam and Eve Story; therefore it must be intentional. But I just watched the video below, in which Rex says that although pages 2, 8, 18, 20, 30, 36, 46, 48, 52, and 54 were all missing from the CIA version… that’s because they were blank. Nothing to see here. If that is true, it begs the question – why did the CIA classify it in the first place, and then label it partially declassified and sanitized for public view? “Chan Thomas” did other interesting government research – perhaps the book was classified after publication because other things he did a few years later were top secret. 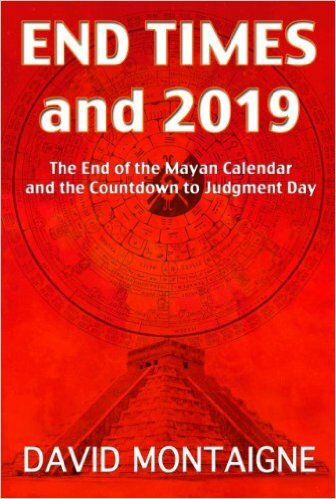 All we know for certain is that he wrote about a cycle of cataclysmic pole shifts that repeatedly destroy civilization and that we are due for another round of destruction soon that will kill off the overwhelming majority of humanity. As Thomas does say on pages 3-6 of his book, the POLE SHIFT will leave cities like Los Angeles and New York without a single inhabitant, relegating America to a mythical lost land like Atlantis or Mu, and leaving Jesus as just the latest version of the deity-sacrifice story that includes Vishnu, Zeus, Osiris, and many others… in which the sun or a god is sacrificed so that a new world can be reborn for the survivors. Please subscribe and comment – especially if you have anything to add! 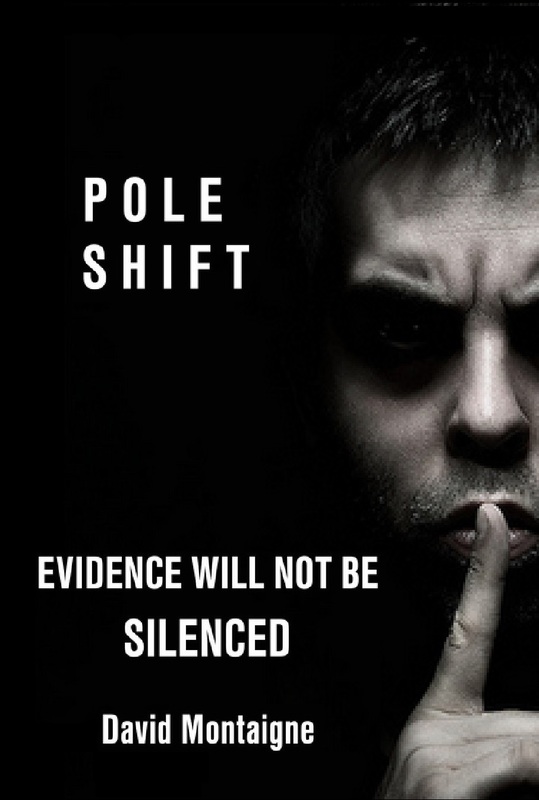 « Helliconia: Alien Pole Shift Metaphor?